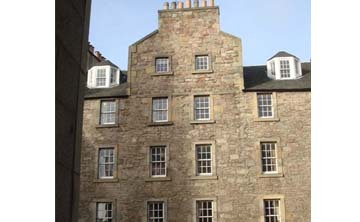 This development followed on from West Crosscauseway and created student apartments by restoring derelict and dilapidated buildings. The detailing was simple but thorough, restoring wall presses, fireplaces, sash windows and shutters. This approach was almost unheard of for developers at that time.